We are one of the leading Chinese companies who have specialised in the design and manufacture of Belt Bucket Elevator,Bucket Elevator Conveyors,Bucket Elevators. 1. Mechanical Self-lock structure. The Syphon lead to material receiver have exact and stable fixed location. 2. Self-clean devices to remove dust of machine. Compact structure. 3. Small area to occupy. Easy to repair. 4. 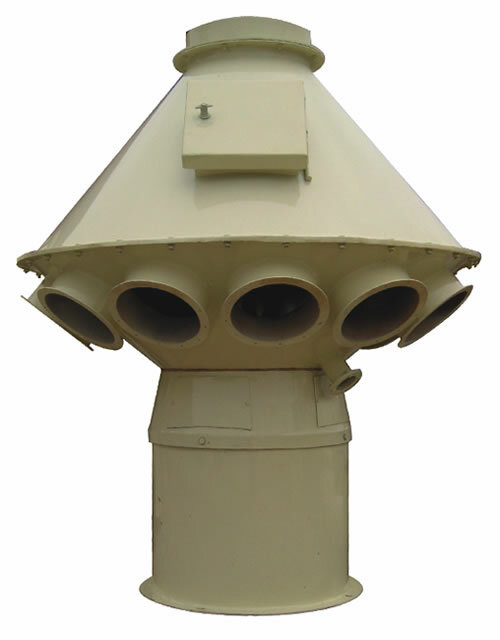 Widely used in material distributing on top of material distributing tank. Airlocks: Lock the air, release the powder or granulated materials out. Belt Conveyors: Belt Conveyor is used to transfer material or final product. It can be combined with other transfer equipments to build different transfer lines for mass production needs. It is basically a conveyor consisting of two or more pulleys that have a continuous loop of material that rotates about them. Either one or both pulleys are powered and the belt moves along with the materials on the belt. Bucket elevators: Bucket elevators are designed to gently transport a wide variety of products, both horizontally and vertically, transfer material to avoid damage. More used to lift the material to up level. Screw Conveyors: Screw conveyors are used to convey materials such as bulk solids or sludge both on horizontal and high inclination, and are designed to provide an enclosed method of transferring materials from one point to another. 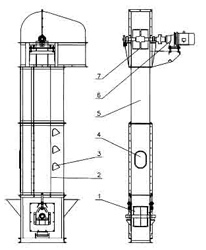 It isconsisting of a screw inside a hollow pipe, contained within a tube and it is turned with the help of a motor in order to deliver material from one end of the conveyor to the other.